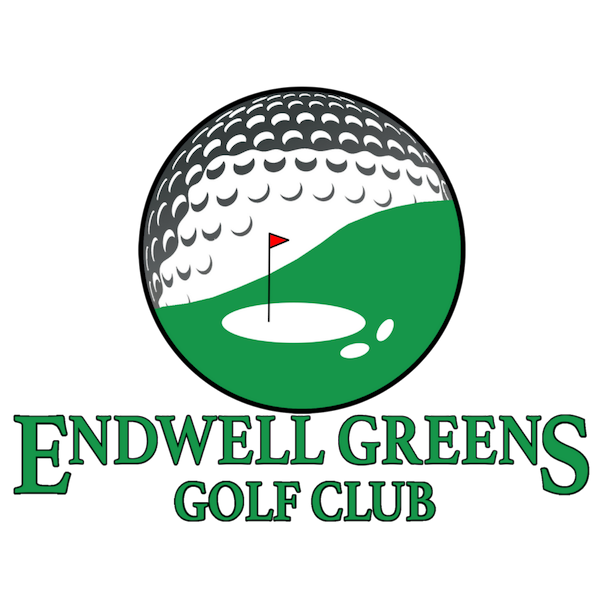 Endwell Greens Golf Club hosts golf events of all sizes. We strive to ensure that your participants enjoy a fun day on the course and a great banquet to end a fantastic golf tournament. 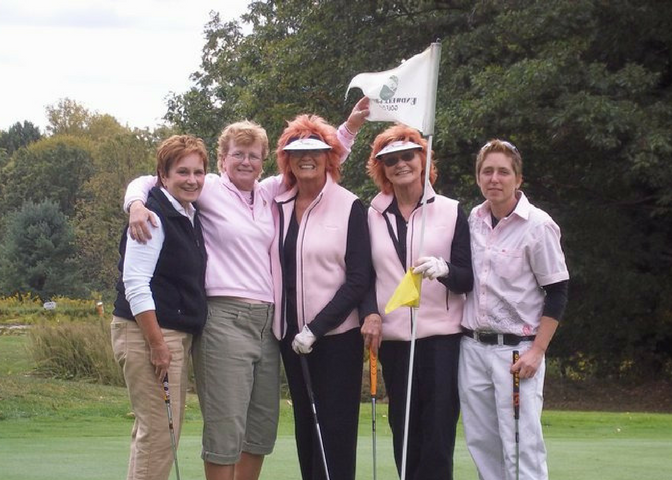 Our goal at Endwell Greens Golf Club is to create a unique fundraising opportunity to help generate financial support for your organization or company. Indoor dining in climate controlled dining rooms overlooking our scenic golf course. Endwell Greens Golf Club specializes in hosting golf events for charities and corporations. 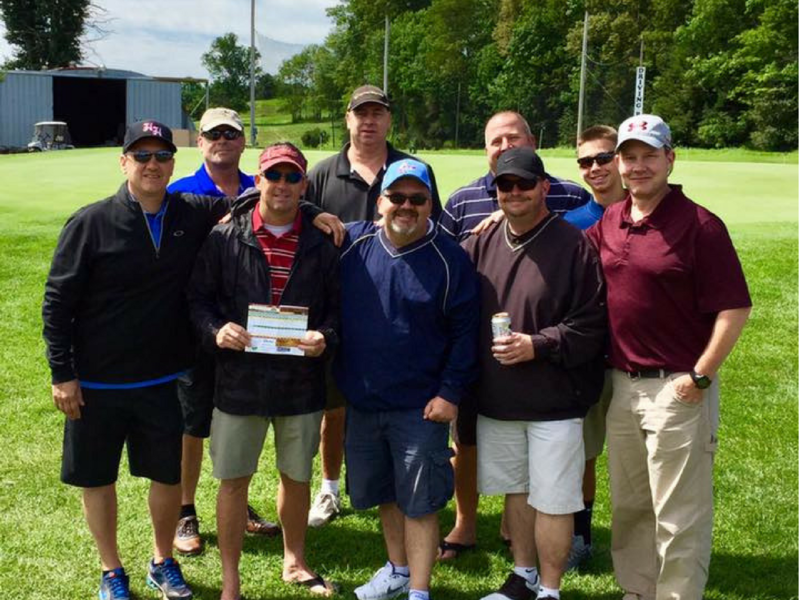 From registration to the post golf banquet, your players will enjoy their golf tournament experience at Endwell Greens Golf Club – BE A PART OF THE FUN! Please call our Special Events Coordinator (607) 785-4653 or fill out the form below to talk about all of our options.